You know, at this point I have honestly lost count of how many different boxes I've had the privilege to review. I love all of them, each category bringing new wonders and delights to my mailbox. There's one category in particular that sits at the top of my list though - Lifestyle. 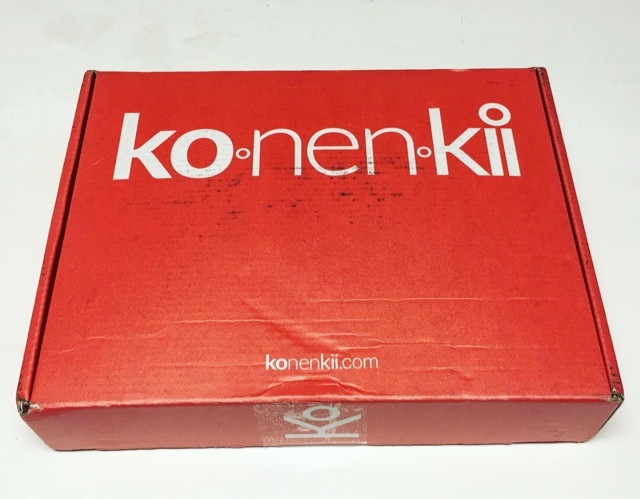 It brings you the best of everything and one of my favorite lifestyle subscrptions has to be Konenkii box. 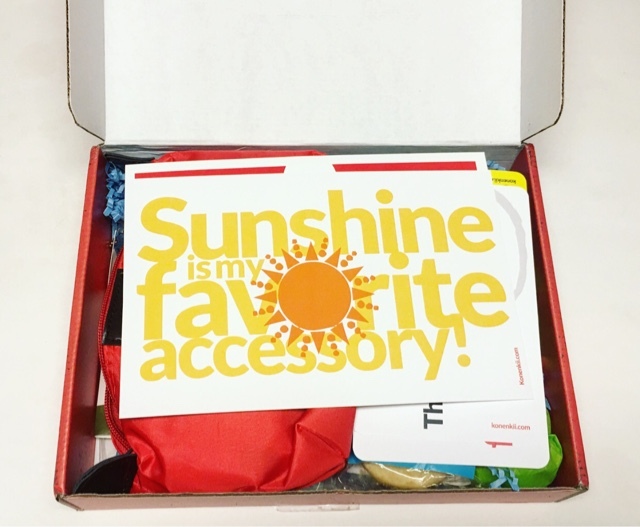 Konenkii, who kindly sent me this box for review, is a quarterly women's subscription box. The cost is $49.99 every three months and includes items to 'ease, educate, and empower' you. Konenkii has a mission, and that mission is to help women age fearlessly and have a little fun on the way! I always feel such a giddy, delightful burst of excitement when I open a box from Konenkii. 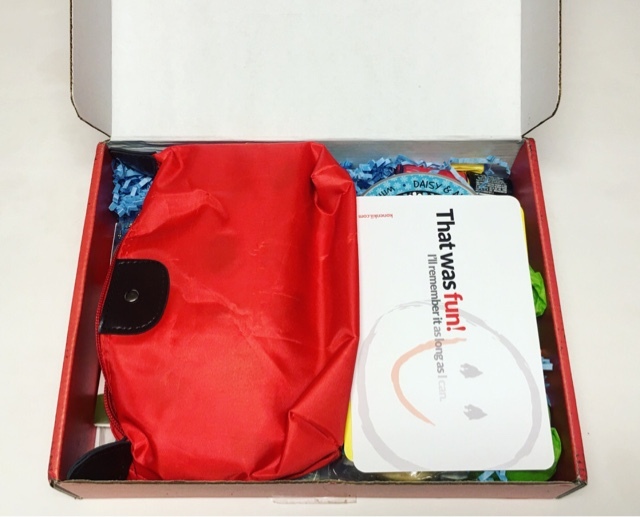 They know how to curate a box, and curate it well! Enclosed is a well written information card that gives you all the details on the items you received. 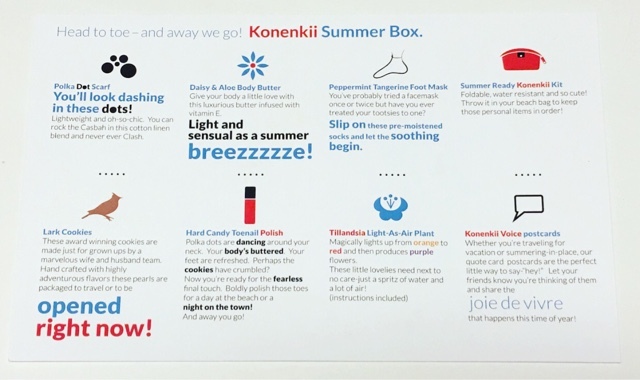 Konenkii Voice Postcards --- They always put in such neat and unexpected items. 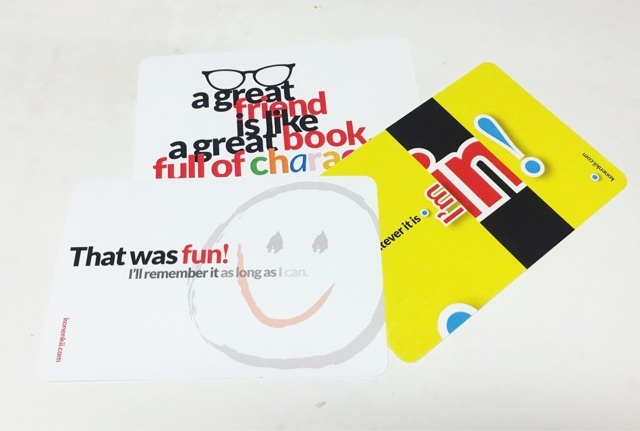 Each of these fun little postcards features a quote and already has the postage paid so they are perfect to pack up on a vacation and send out to loved ones along the way! 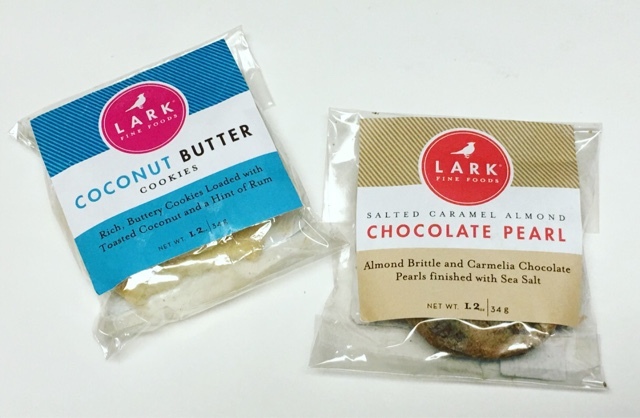 Lark Cookies --- So..... These are delicious! These cookies, crafted by a husband and wife team, are award winning and oh so yummy. The Chocolate Pearl ones are good but the Coconut Butter cookies are a small slice of heaven. 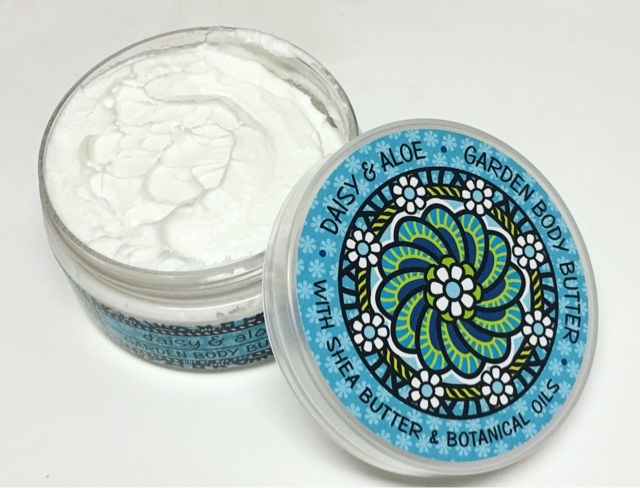 Daisy & Aloe Body Butter --- Oh my God, How I love this! I'm used to thick, greasy body butter but this one has a lush, almost whipped, airy feel to it and holy crap is it amazing! 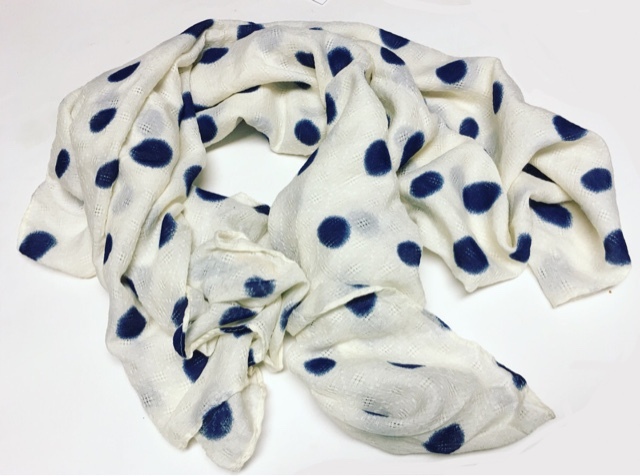 It smells wonderful too and is infused with Vitamin E.
Polka Dot Scarf --- I absolutely, completely adore this scarf. I'm honestly one of those girls that never understood the scarves in summer trend but that's been changing lately thanks to subscription boxes. Here's a closer view of the fabric. Isn't it just gorgeous?! 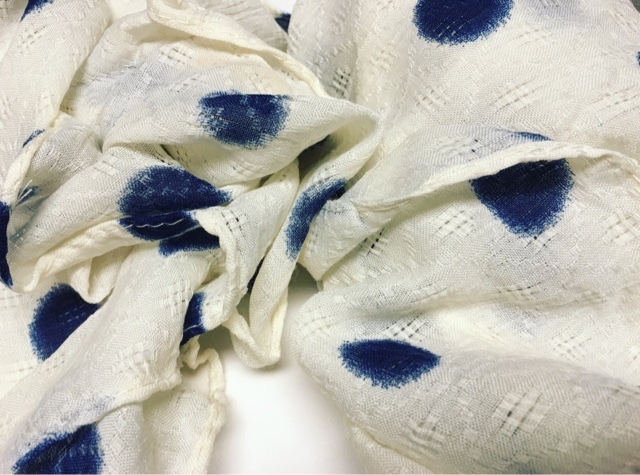 It's a lightweight cotton linen and I just love it! 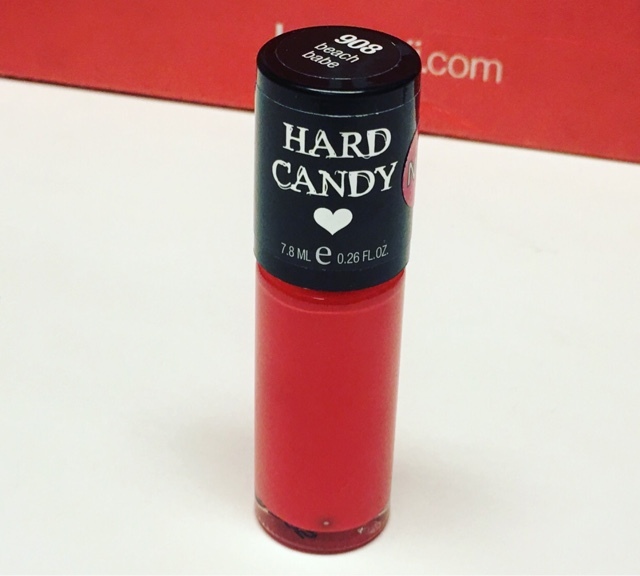 Hard Candy Nail Polish in Beach Babe --- I remember when I was little, the Hard Candy polish line came with these cute little rings attached to them. I forgot about the brand for years till it popped back up in mass market stores a few years back. I love their entire beauty line, but their polish is still my favorite! The color is perfect for summer too. I love a bold red polish! 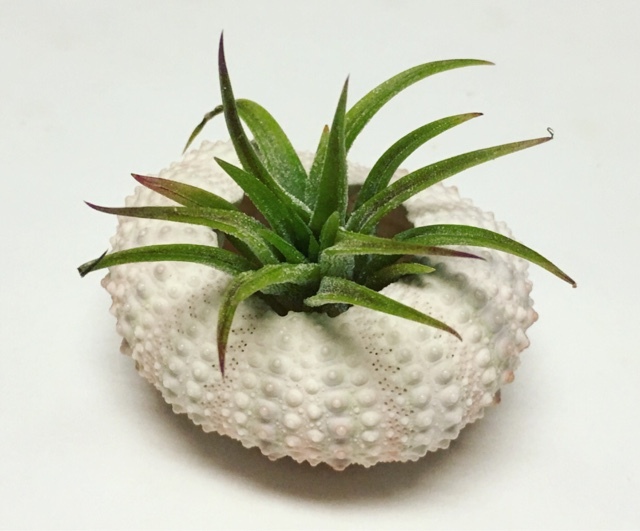 Tillandsia Light-as-air Plant --- Also known as an 'Air Plant' these little babies need very limited care. I honestly thought this was plastic at first but nope, it's a real house plant, and a pretty cool house plant, at that! They turn from Orange to Rec before producing gorgeous purple flowers. Low maintenance and colorful = fabulous! 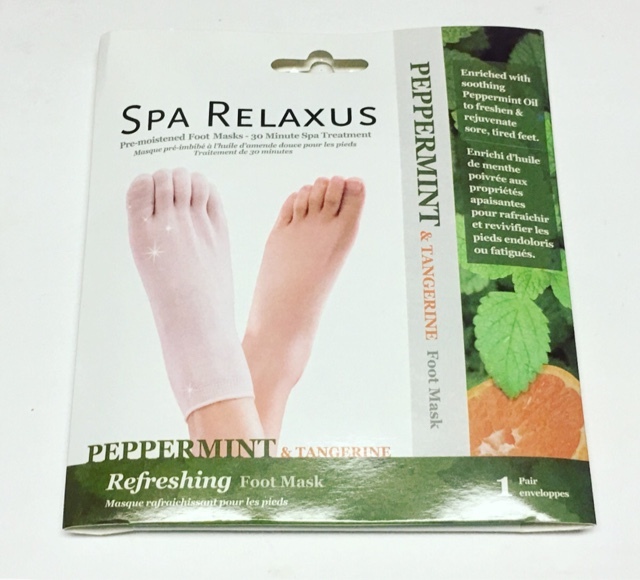 Spa Relaxus Foot Mask --- I've never used a foot mask like this before but I will definitely be using them regularly now. These Peppermint Tangerine 'socks' are pre moistened so all you have to do is slip them on and sit back while they work their soothing magic on your feet. 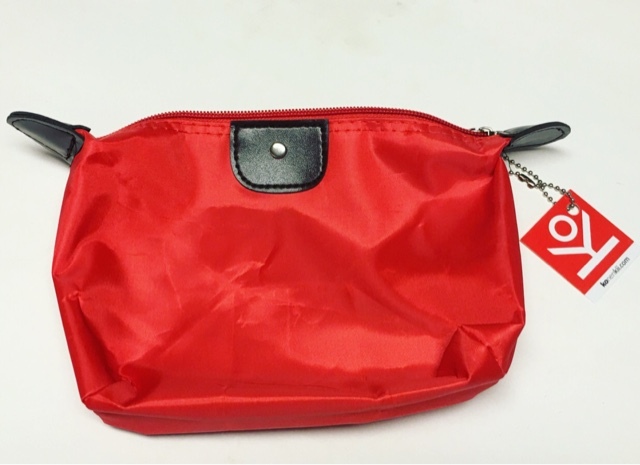 Summer Ready Travel Pouch --- A good travel pouch is always an essential summer item for me. It's foldable, water resistant and boldly colored so it's easy to spot. I'll definitely be using it soon! You know, the thing I love most about Konenkii is how each box brings a curation of items that I never expect. Each is so unassuming at first but the more you look, the more you love them. There's variety, they're all practical and they are all completely perfect! Konenkii is just down right magical to me! Thoughts on Konenkii? Share with us! Disclosure: While this box was received complimentary in exchange for a review, it is honest and unbiased. All views and opinions expressed in the review are solely my own and should be viewed as such.